This weekly E-Bulletin has been sent to you as a member or friend of the Rotary Club of the Rockaways. This E-Bulletin can be viewed in an easier to read format by opening it in your browser by clicking "Click Here" at the top of the page. At the request of some of our club members, the Board of Directors at their March meeting voted to re-institute our Wednesday morning meeting on a once a month basis at 7:30 AM at The Rockaway Assembly of God. These meetings will be held on the first Wednesday of each month beginning on April 3, 2019. Bagels and coffee will be provided and the meeting will cost $5 per member. Our lunch meetings at The Exchange will continue every Wednesday at 12:15 PM. Tickets for the 2019 District-Wide 50/50 raffle have been distributed to our club and are available from Bob Galenkamp. The tickets are $20 each and the drawing will be held on May 13, 2019 at 8:00 PM at the Embassy Suites in Berkeley Heights NJ. Maximum of 7500 tickets are available for sale. This year, with 87 clubs in District 7475, the district hopes to sell 7500 tickets at $20 per ticket. 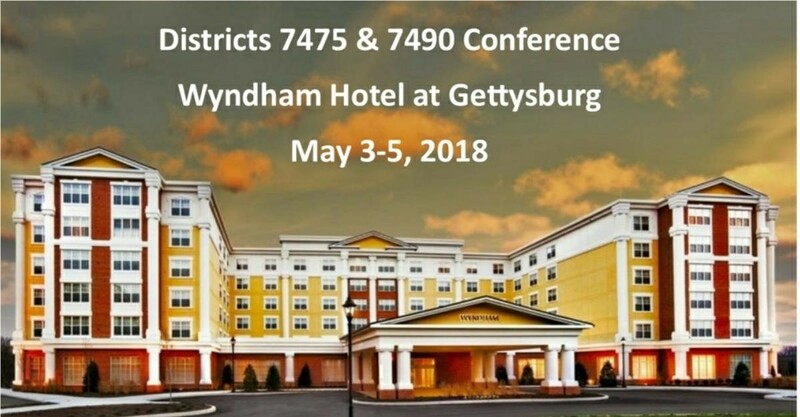 With over 2000 Rotarians in District 7475, that is only 4 tickets per Rotarian. There will be 91 prizes. If all tickets are sold, first prize will be $45,000 before taxes. There will be 30 second prizes @ $500 and 60 third prizes @ $250. As required by law,50% of the proceeds will go to the winners, and the remaining 50%, (minus a small percentage to cover expenses)will go to the Rotary Clubs or other organizations that sell the tickets. 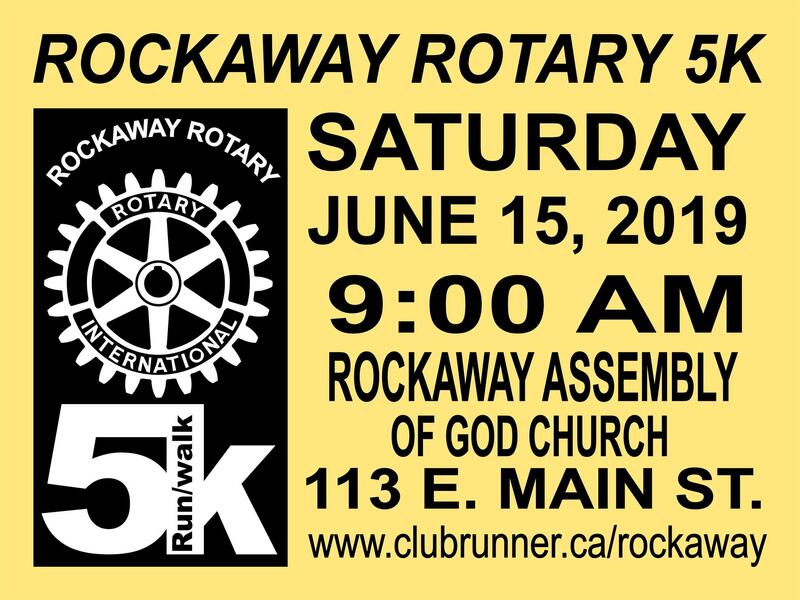 ROCKAWAY ROTARY WILL RECEIVE APPROXIMATELY $10 FOR EACH TICKET WE SELL!!! In a past year's raffle our club sold the winning ticket and we will participate in this raffle again this year. Please contact Bob to obtain tickets to sell and/or purchase to assist us in this club fundraising project. MUST BE RETURNED BY MAY 6, 2019. Rotarians in District 7475 have the opportunity to further develop their leadership skills as well as increase their Rotary knowledge by attending Rotary Leadership Institute on Saturday April 20, 2019 at West Orange High School in West Orange. We know from past experience that Clubs that have Rotarians who participate in Rotary Leadership Institute are more successful. Develop your leadership skills, your Rotary knowledge and learn what’s necessary to take your club to the next level. 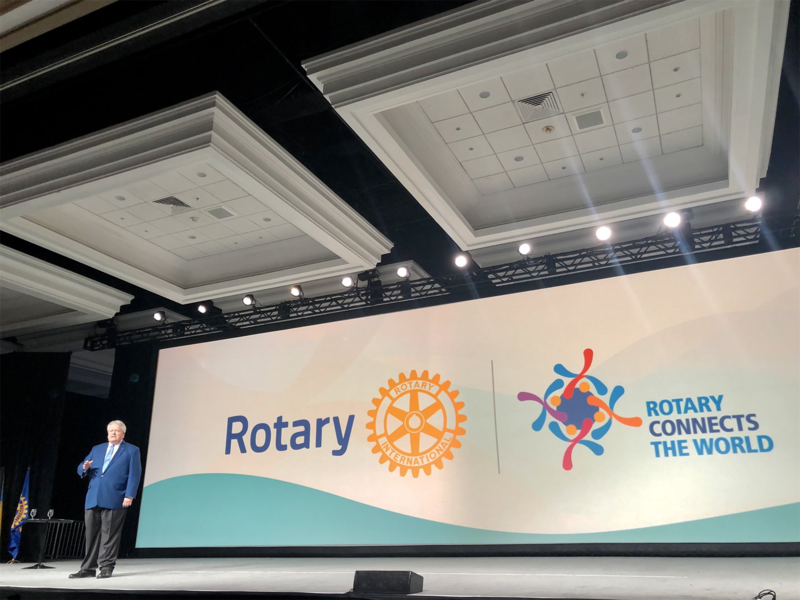 In 2019 there is an all new revised curriculum including current trends, new courses and ideas to improve your Rotary Club and your personal leadership skills. The institute is from 7:30 am to 3:30 pm. 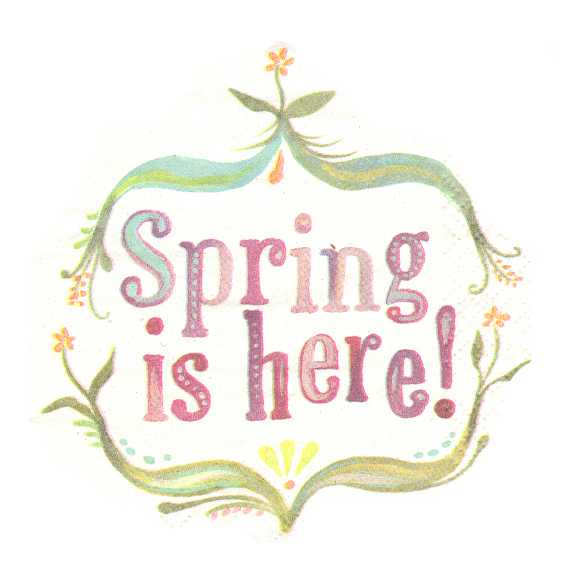 Register today at www.rlinea.com. The cost is inexpensive at $75.00 and includes breakfast, lunch all materials and workshops. 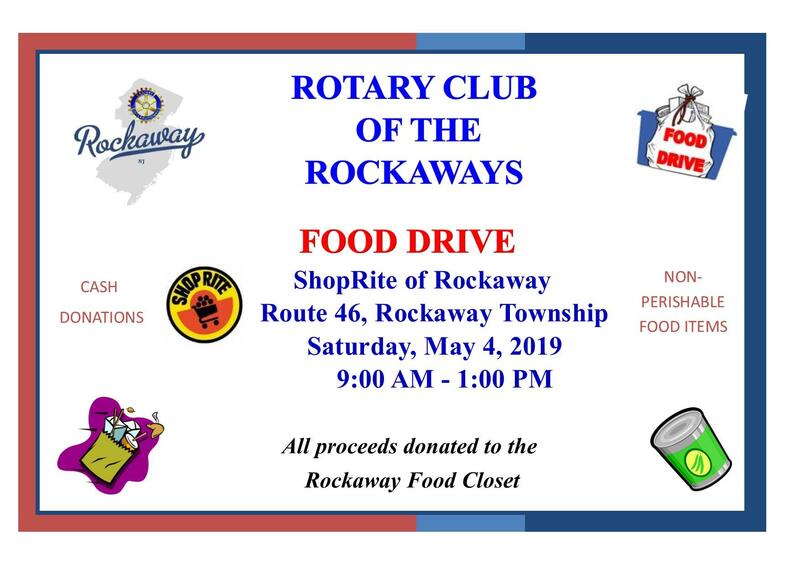 CLICK LOGO TO VIEW "DISTRICT 7475 NEWSLETTER"
Each year, the Rotary Club of the Rockaways offers four scholarships to qualified high school seniors from Rockaway Borough or Rockaway Township. Click "Read more..." below for the requirements and qualifications for each scholarship and download the scholarship application forms. 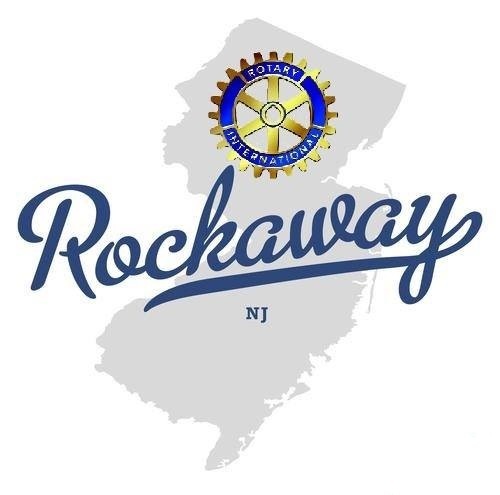 The Constitution and By-Laws of the Rotary Club of the Rockaways have been revised and approved by the membership on December 5, 2018. Members can view these documents on the Members Only (log-in required) section of the Site Pages on our website. 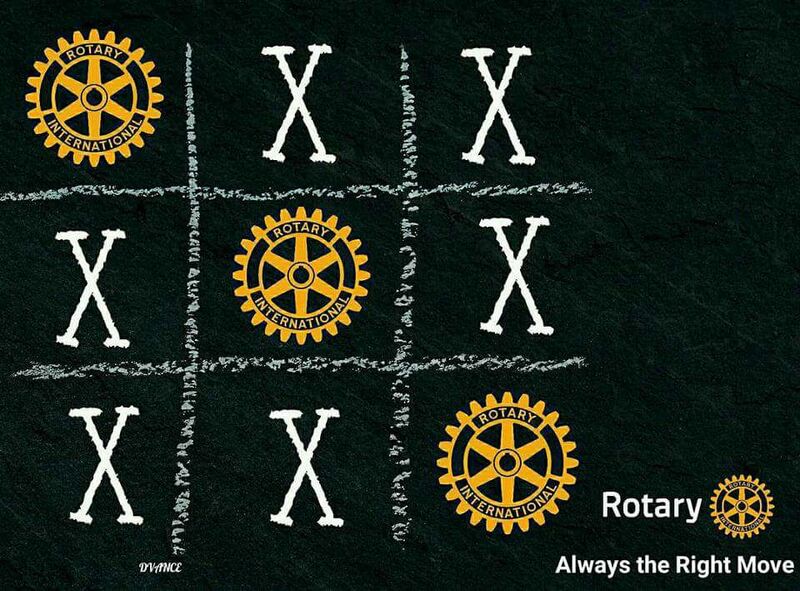 Our District 7475, which resulted from the merger of Districts 7510 and 7470, has a website at www.njrotary.org. 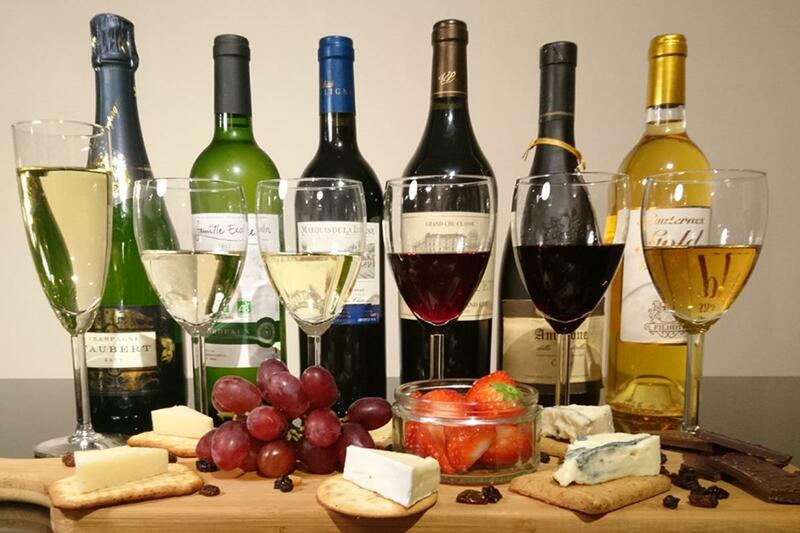 It can be accessed from the Rotary Links on our website's menu. Check it out for information and stories about district projects and events. Download app to access club information! 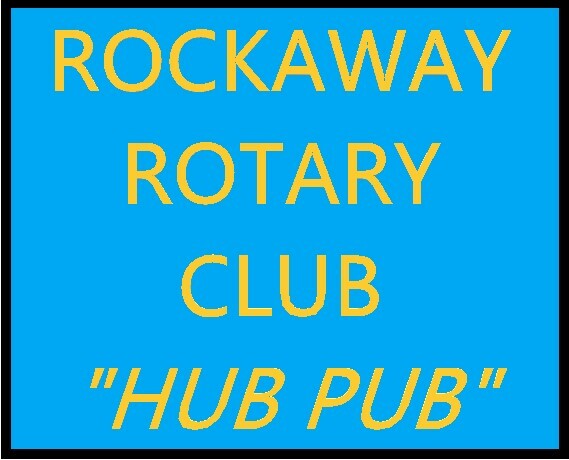 ROCKAWAY ROTARY CLUB "SERVICE ABOVE SELF"
MISSED A MEETING? MAKE IT UP ONLINE! Online Make-ups! 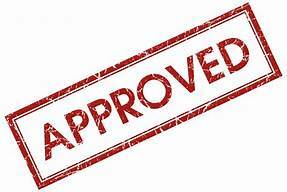 They are easy to do and very effective in maintaining your attendance requirements for our club. Just click on a link under E-Makeups at the top of our webpage and follow the instructions. Remember to submit a report to Cheri, our Club Secretary. It is easy to do and it doesn't matter which e-club you visit! Promote Rotary and all of its fantastic attributes by using an "Elevator Speech" like the example in this video. Click here to view video. at The Exchange in Rockaway Borough.